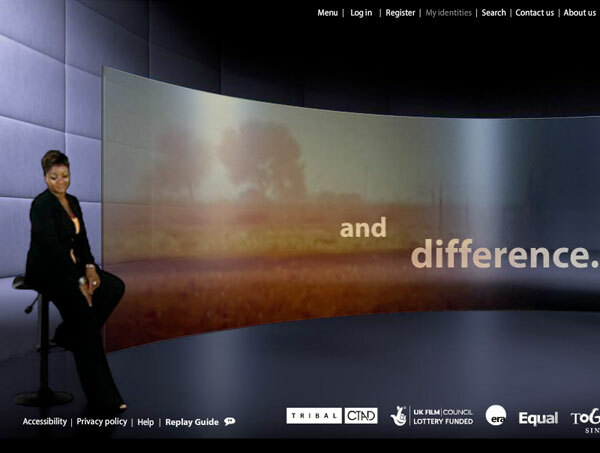 i-dentities was a national partnership funded by Equal and led by the UK FilmCouncil that explored different aspects of identity through film and moving image material. The partners worked with diverse filmmakers throughout the English regions to draw out stories, material and content that wouldn’t otherwise be seen, producing a rich selection of films around the themes of identity. An immersive Flash site with database-driven backend and a highly bespoke interface, highlighting the quality of the films and encouraging exploration of our own identities.